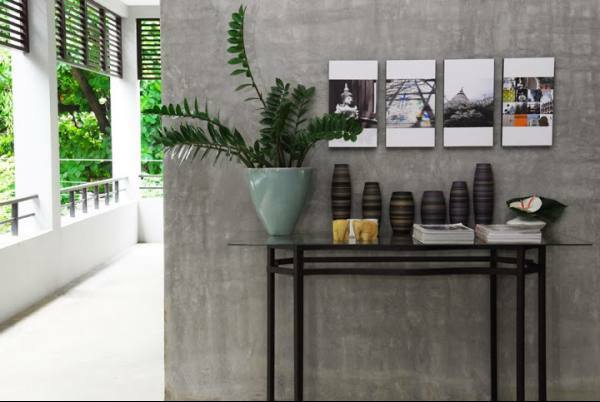 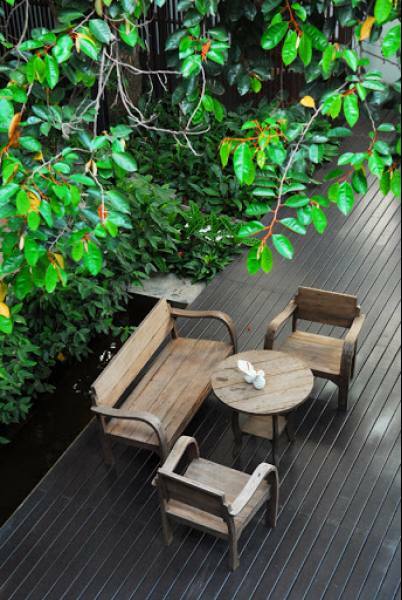 Located along the Ping River, Ketawa is a boutique hotel offering an indoor pool, cafe and free Wi-Fi and parking. 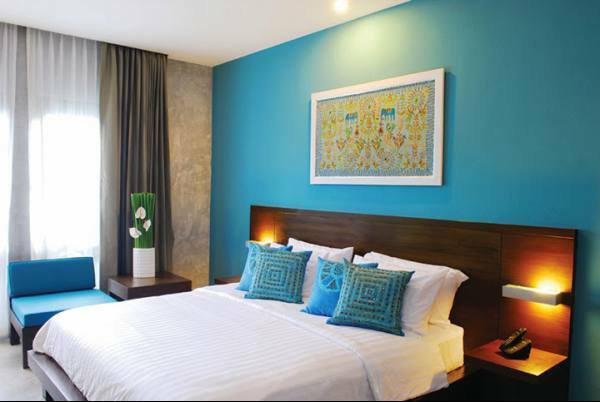 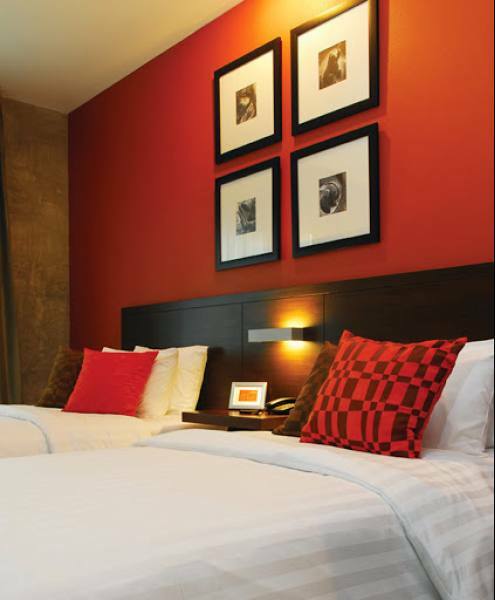 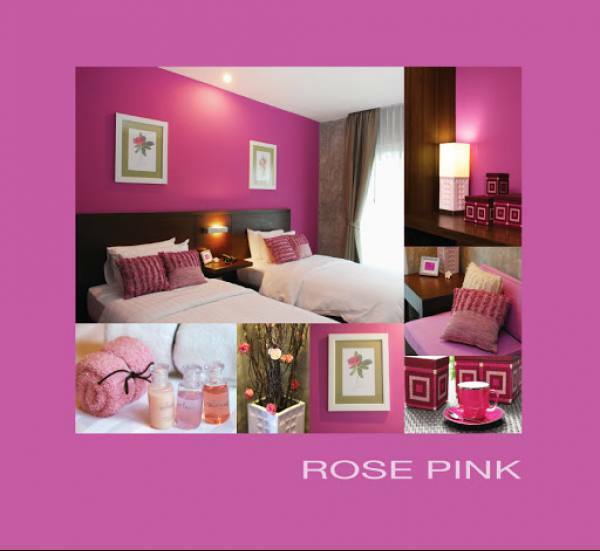 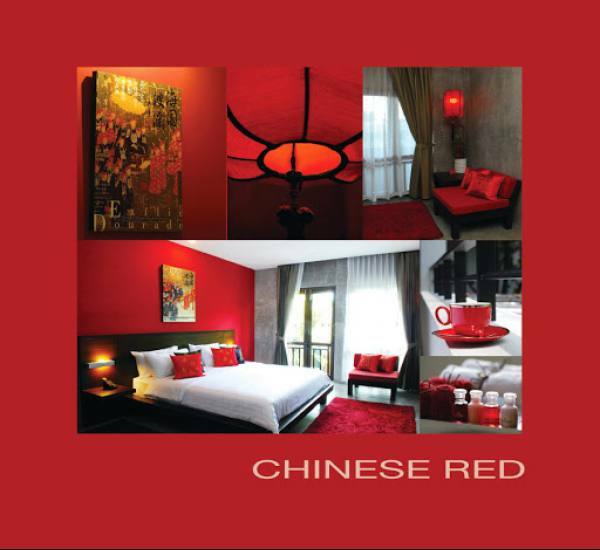 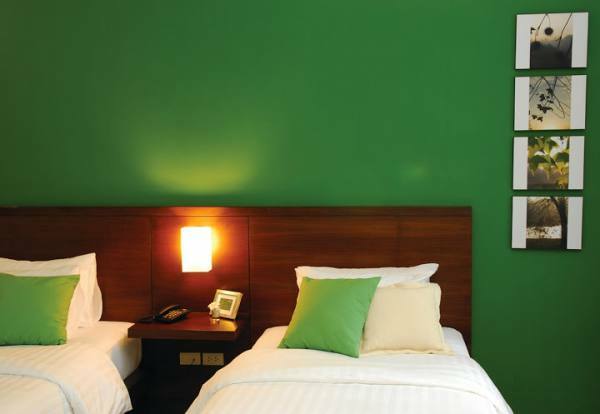 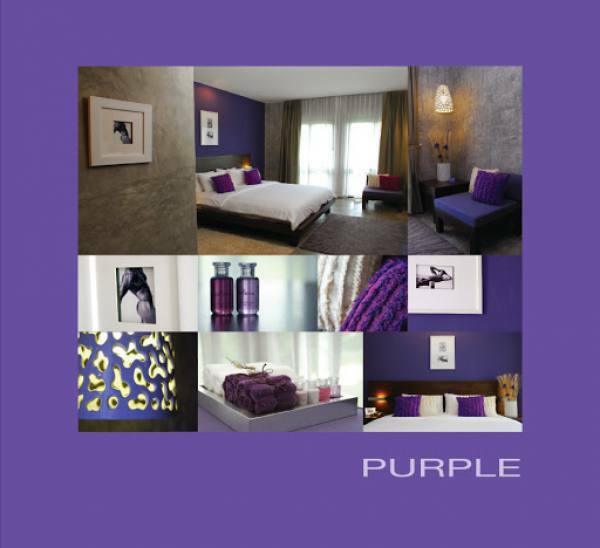 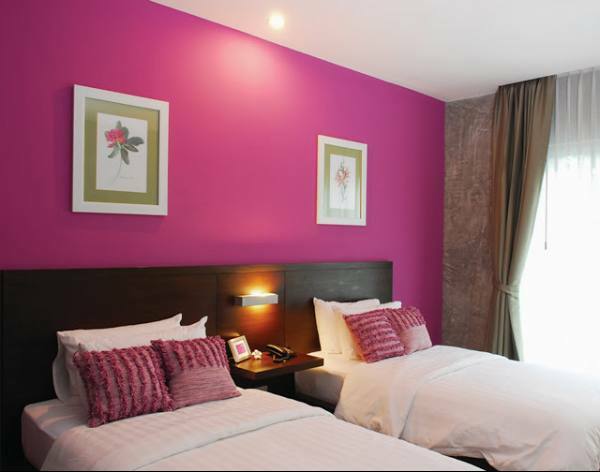 Each colour-themed room features flat screen cable TV. 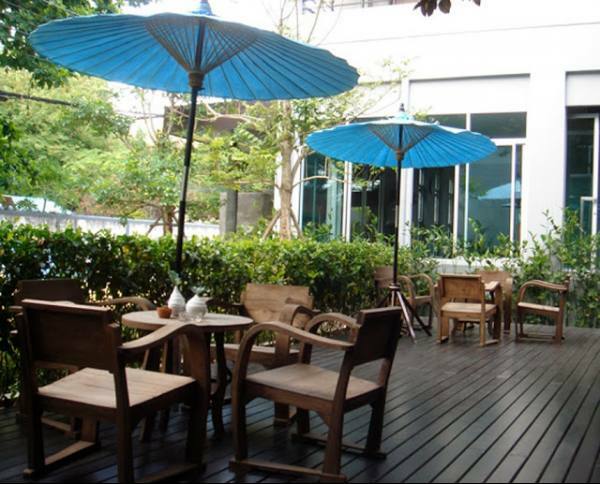 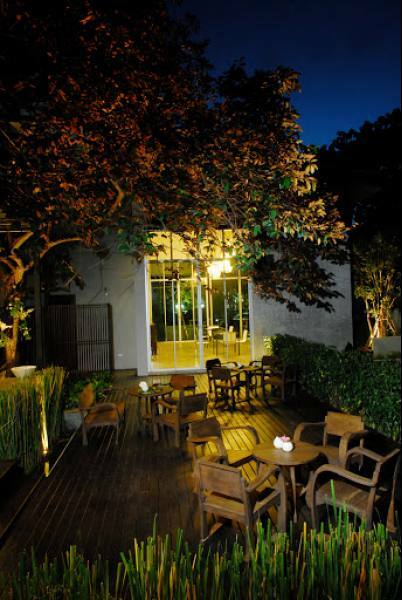 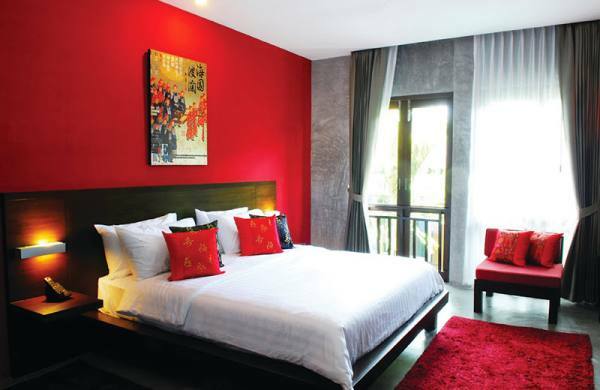 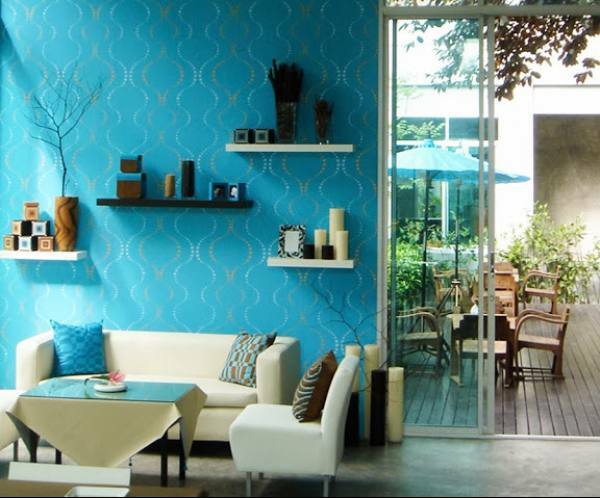 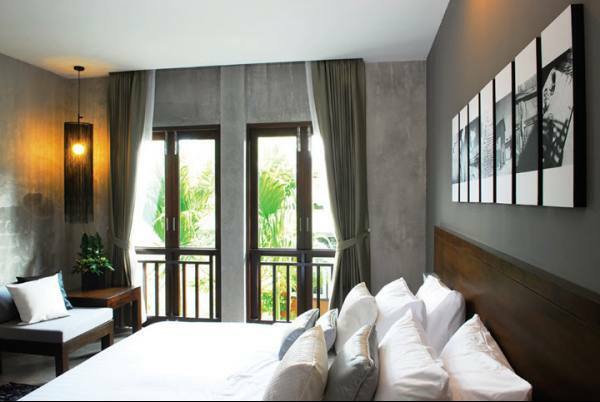 Ketawa Hotel is a 15-minute walk from Chiang Mai Night Bazaar and Warorot Market. 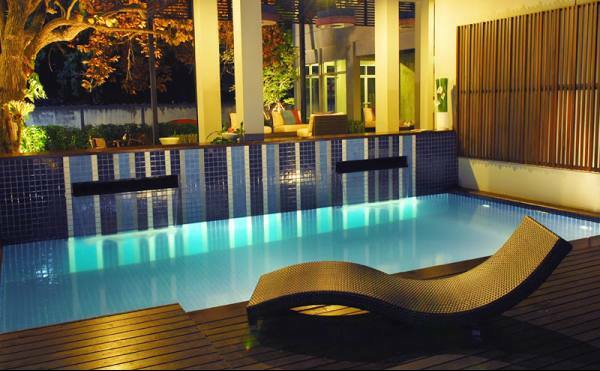 Chiang Mai International Airport is a 20-minute ride away. 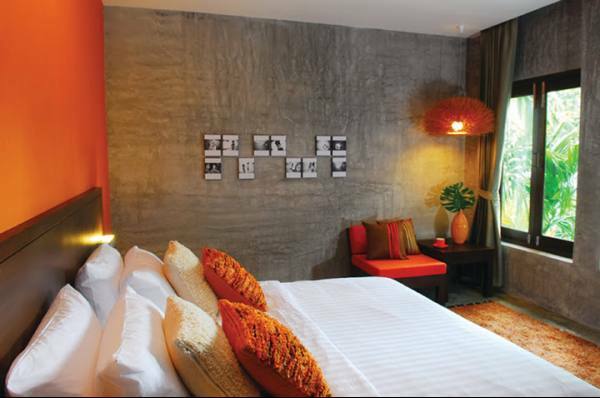 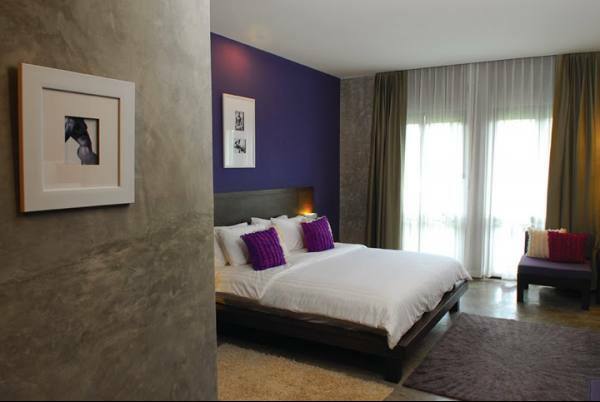 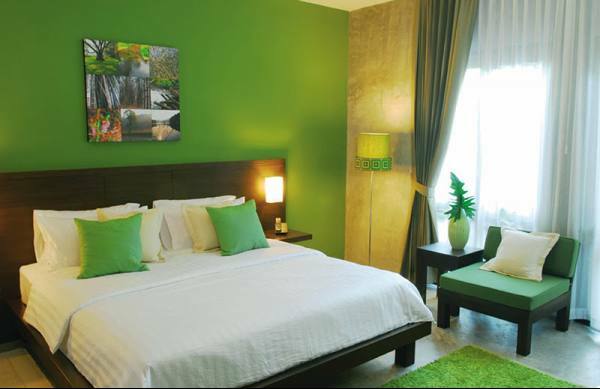 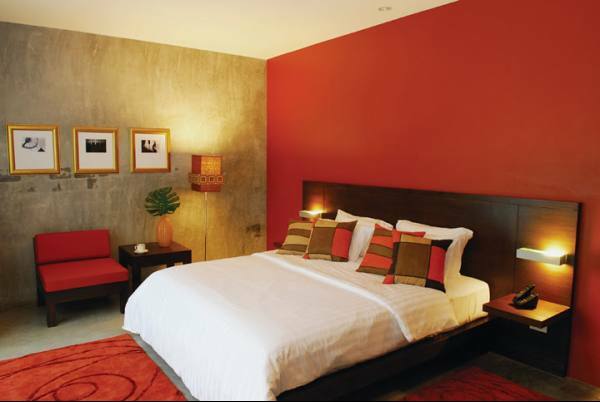 Spacious rooms are also equipped with air conditioning, private bathrooms and a hairdryer. 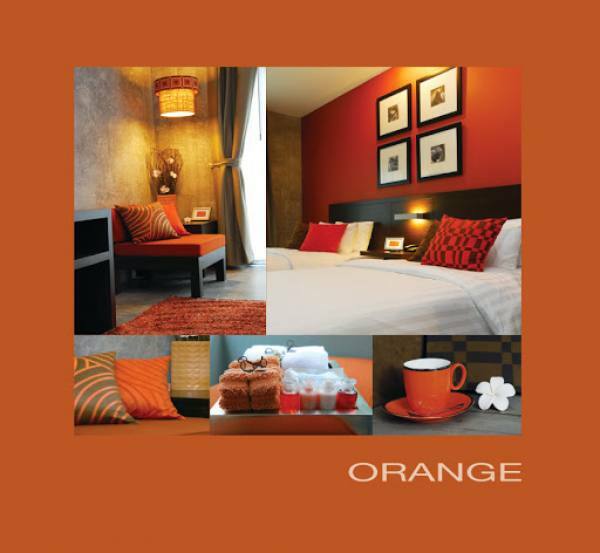 Tea/coffee maker and a minibar are also provided. 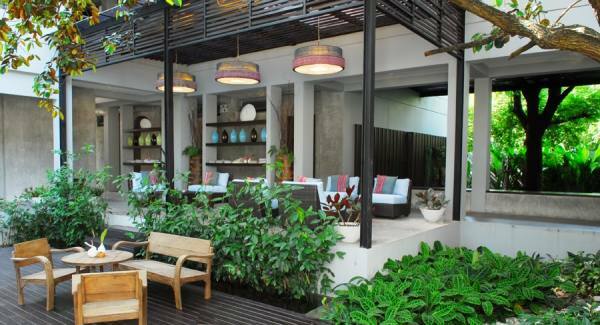 The hotel’s Ketawa Kafe serves American, European and Asian dishes. 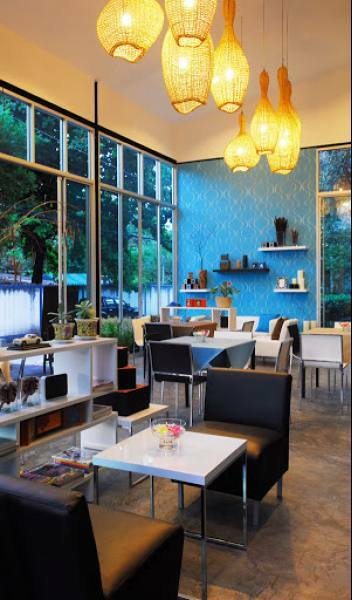 The cafe also features homemade dessert and pastries. 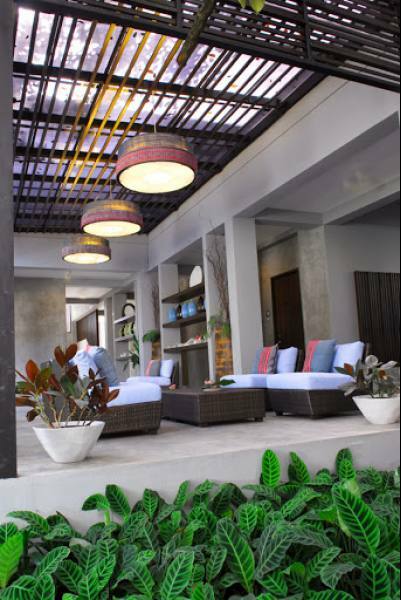 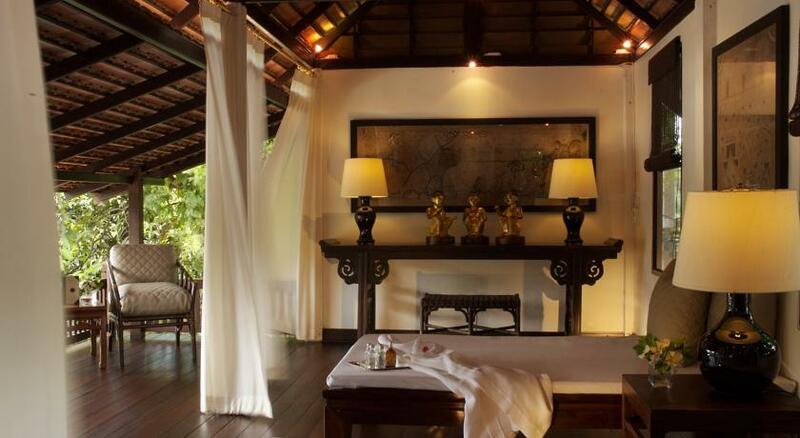 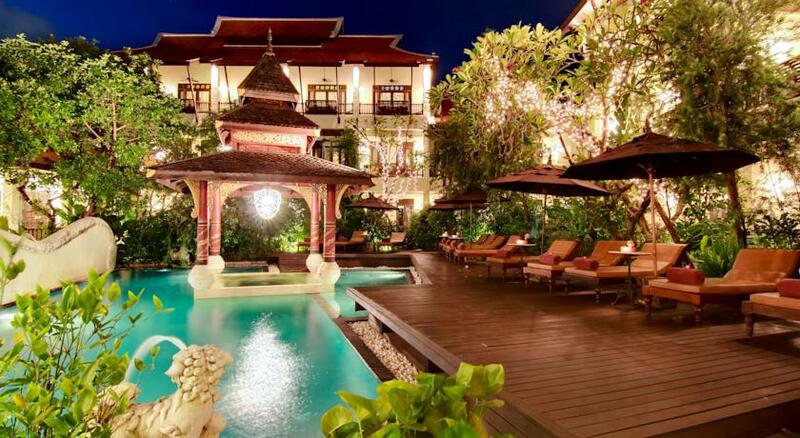 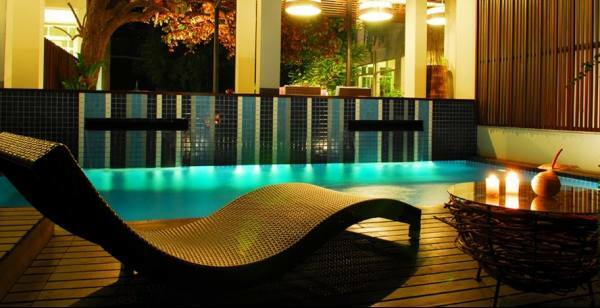 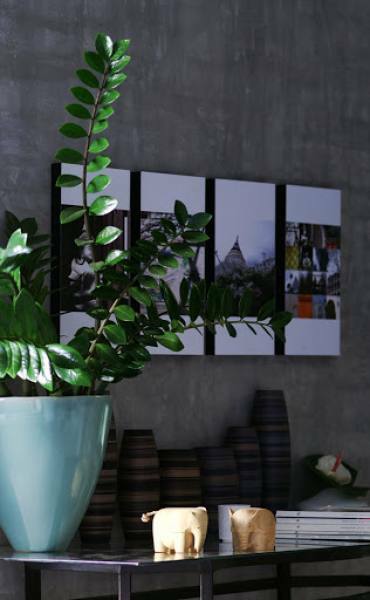 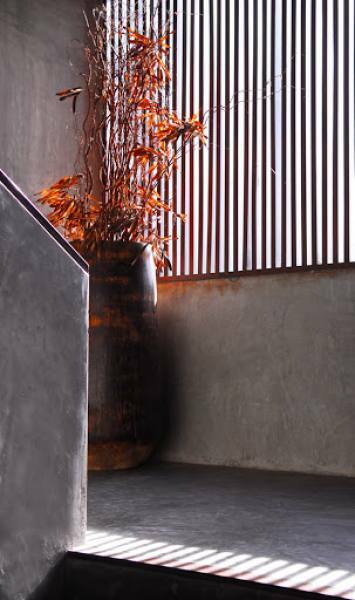 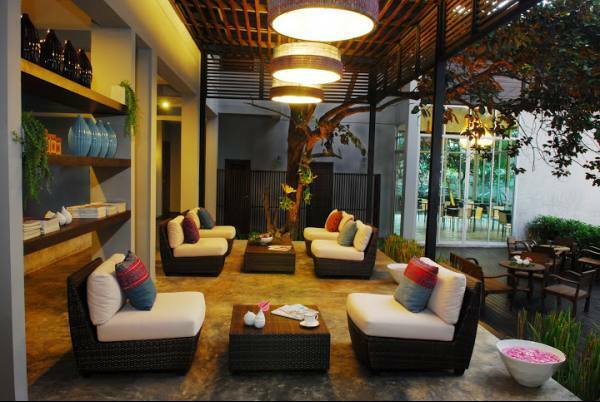 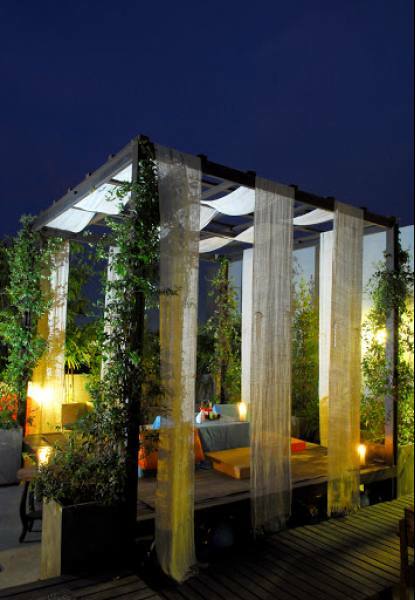 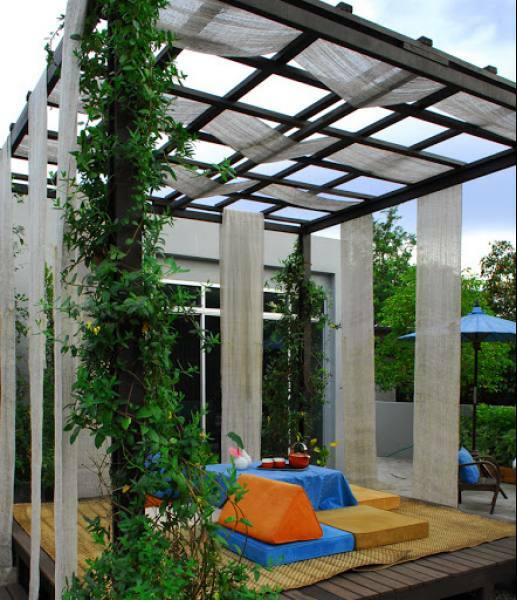 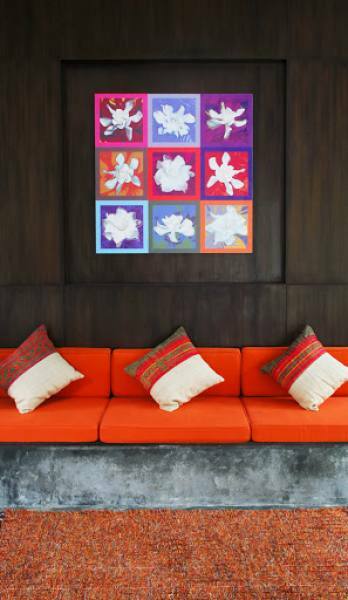 Guests can have a Thai massage or visit Ketawa Stylish Hotel’s roof garden. 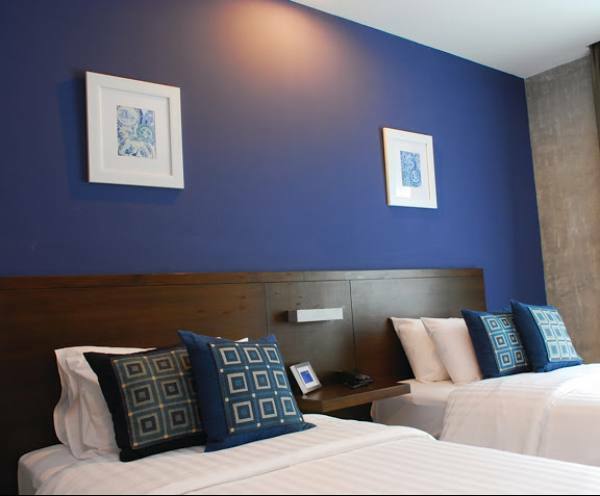 The hotel provides transport rentals and a tour desk. 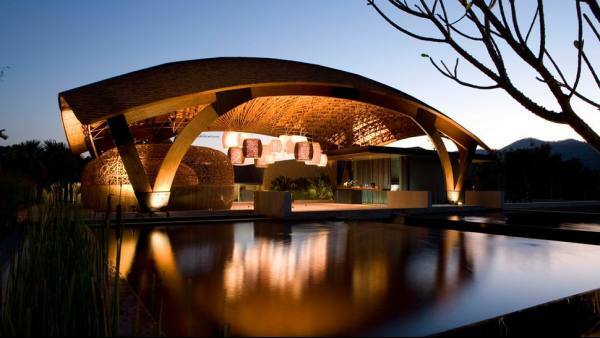 Airport shuttle is available.